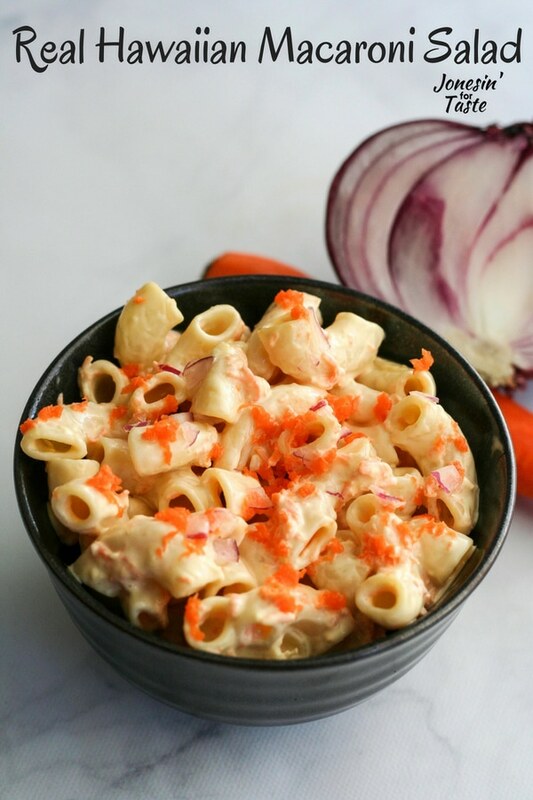 Hawaiian Macaroni Salad is perfect for any luau or Hawaiian plate lunch paired with kalua pork and spam musubi. 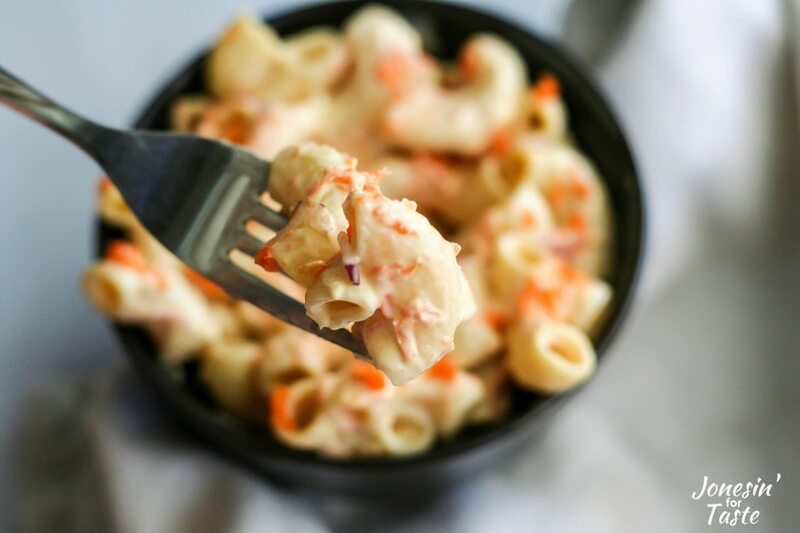 There’s something special about Hawaiian Macaroni Salad that’s hard to explain. For me it’s the unique tangy flavor of the dressing paired with the pure nostalgia of having a Hawaiian plate lunch. I can’t make Kalua Pork or Spam Musubi without my family asking me to make this as well. 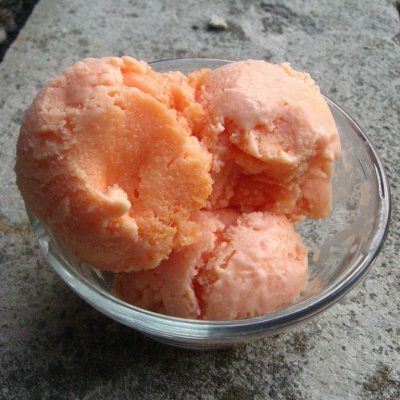 You typically get a nice big scoop of this at any Hawaiian restaurant right next to your sticky rice and meat. 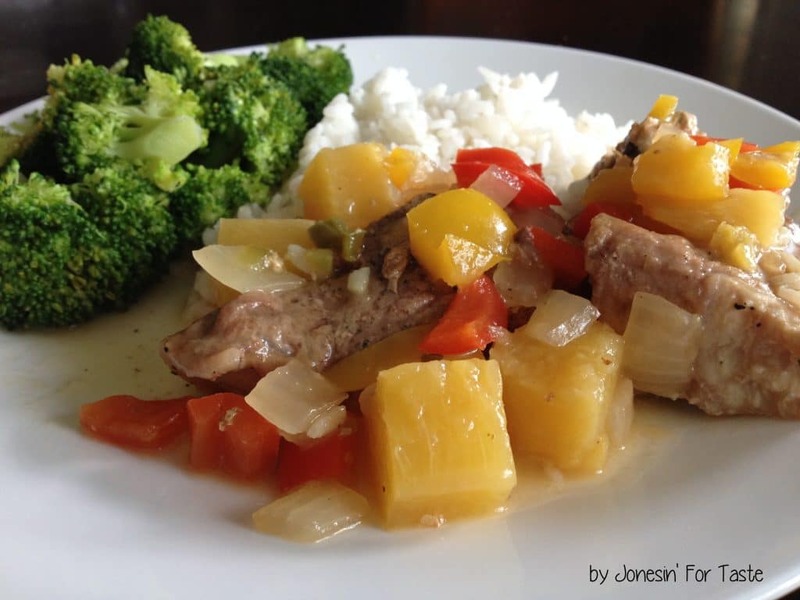 Some other pairings that would work well other than kalua pork are grilled teriyaki chicken or beef and spam. And don’t ask me to explain why we love spam so much. I honestly can’t tell you other than I grew up loving it and my kids love it too. I do prefer to buy the Spam Lite so we can cut back on calories and sodium, neither of which is a bad thing. And personally I think it tastes just the same. 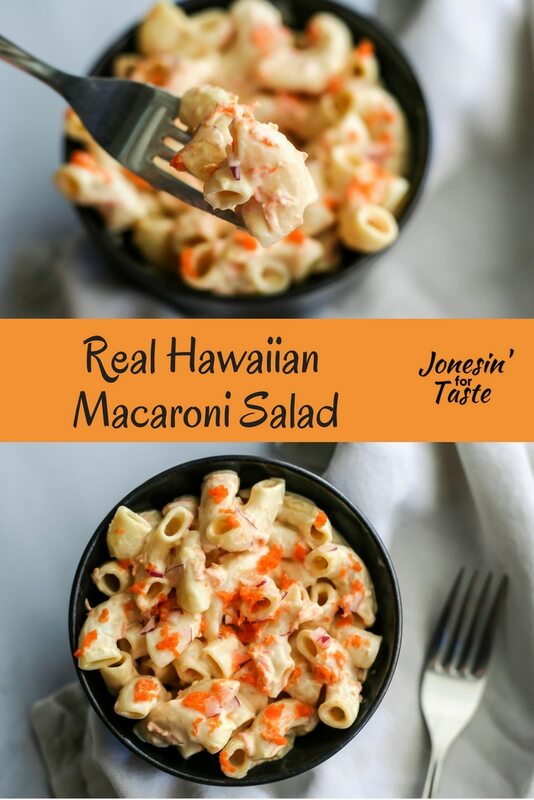 How to get authentic Hawaiian Macaroni Salad? The key to getting really good Hawaiian Macaroni Salad is using large elbow macaroni and cooking it past al dente. Overcooking the pasta till it’s big and soft allows the pasta to soak up the sauce more and gives it the right texture. 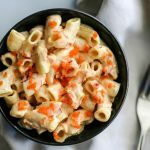 I’ve seen some recipes that dump tons of milk into the pasta to give it that soft texture that is typical of Hawaiian style macaroni but the overcooking of the pasta takes care of that without needing to dump in 3 cups of milk. After you are done cooking the pasta allow it to cool on a cookie sheet or some kind of tray instead of cooling in a bowl. Not only will it cool faster but it’s less likely to get stuck in a big clump. If the pasta is not cool enough the pasta will completely soak up the dressing and your pasta will taste kind of bland. It really is amazing how much the pasta can soak up sauce when it’s hot and then have NO flavor. When making the dressing I find it easiest to add the shredded carrots to the dressing rather than the salad. I finely shred the onion over the bowl because it gets very juicy as you shred it and you want to keep all that juice and save it for the dressing. 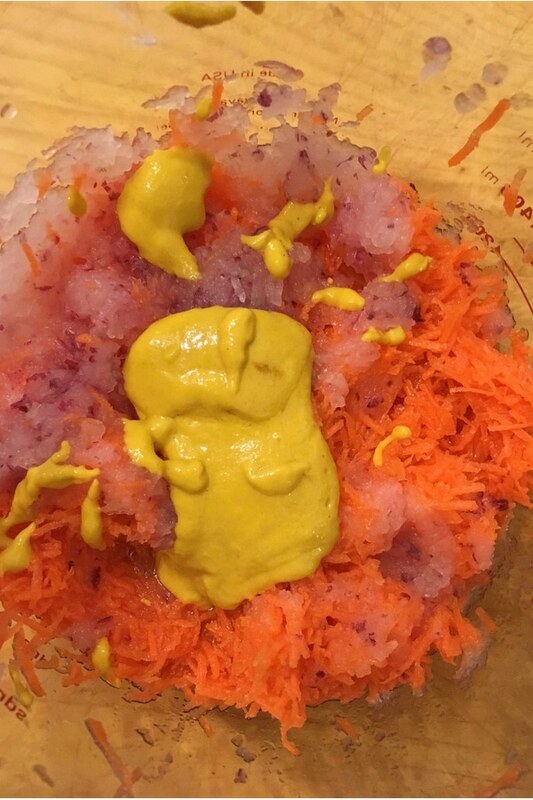 Than add the mustard and after that you can add all the liquid ingredients. That way you aren’t splashing stuff all over the place adding heavier ingredients on top of a bunch of liquid ingredients. When we lived in Georgia all I ever wanted was L&L’s plate lunch but since there wasn’t one available I had to recreate it from what I remembered. It took a long time to get this Hawaiian Macaroni Salad right but now all I have to remember is to make it the night before. 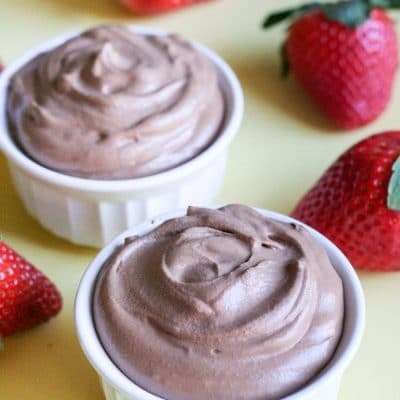 Don’t be tempted to try to make it right before you are going to serve it because it needs that overnight rest for all of the flavors to meld. Update: Giveaway closed! Don’t forget to enter the giveaway at the end of the post! Cook the pasta in a large pot of boiling water for 1-3 minutes past the al dente time stated on the package. Drain well and spread onto a cookie sheet or tray to allow the pasta to cool. Using the small holes on a box grater, shred the carrots and onion straight into a bowl. Add the rest of the dressing ingredients and mix well. Toss the cooked pasta in the dressing and refrigerate overnight. 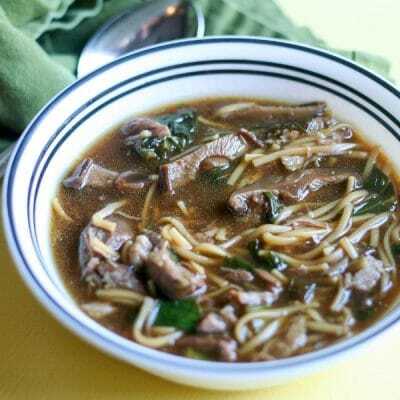 Serve with sticky rice, kalua pork or extra saucy teriyaki chicken. These sound like such great tips. I have never made Hawaiian macaroni salad, but now i feel like I am armed and ready! 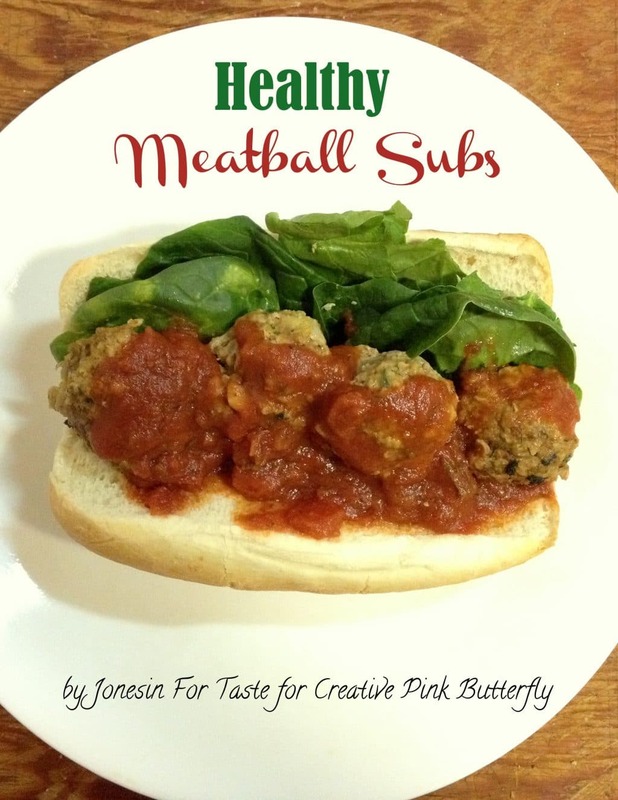 I will have to make some for a BBQ this summer just so I can give it a try! Thanks Carlee! I hope your friends and family love the macaroni salad! I’m a huge macaroni salad fan and am always looking for new varieties! I hope you try and love this one Hezzi! I’m usually not a huge macaroni fan but obviously I’m partial to this one.